96The Conjuring was a true story. 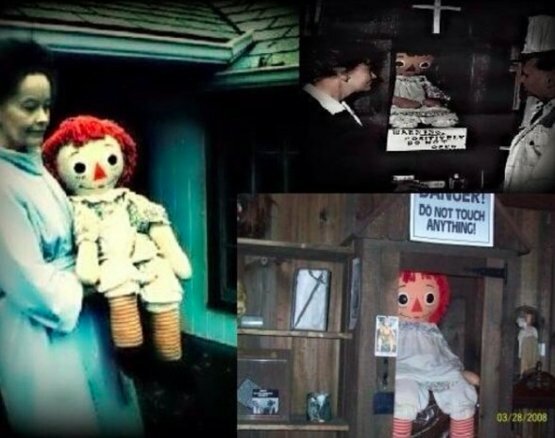 The possessed evil doll Annabelle can be seen here. 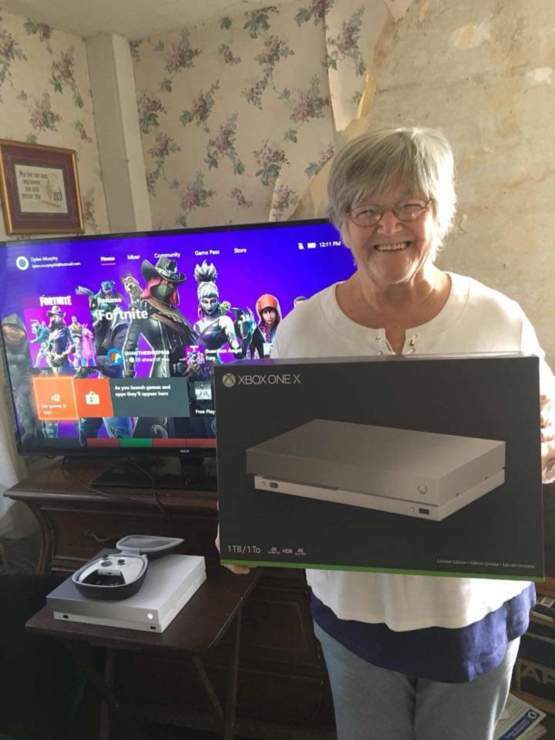 94 Granny won an Xbox from Taco Bell!